Join us at CGV Cinemas Buena Park for the extended version of the Festival from May 5th to May 11th. Come see the best of the Festival, a focus on Vietnamese films, special encore screenings including our Award winners like GOOK (Narrative Feature Grand Prize), SAVE MY SEOUL (Documentary Feature Grand Prize) and a collection of the festival’s award winning shorts! Fresh from Vietnamese cinemas, SHE’S THE BOSS follows two co-workers whose secret relationship could compromise their jobs. Both want marriage, but neither want to quit, they comically try to sabotage one another into leaving their job. A mix of goofy and endearing characters and situations make SHE’S THE BOSS perfect for date night. 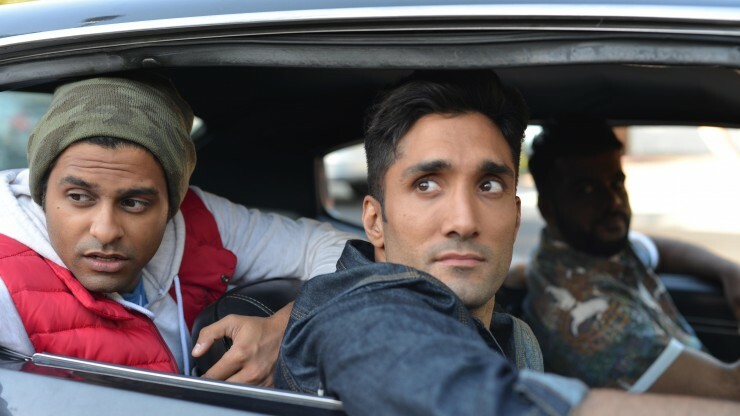 A buddy movie about the last two brown guys in Silicon Valley who have nothing to do with technology. 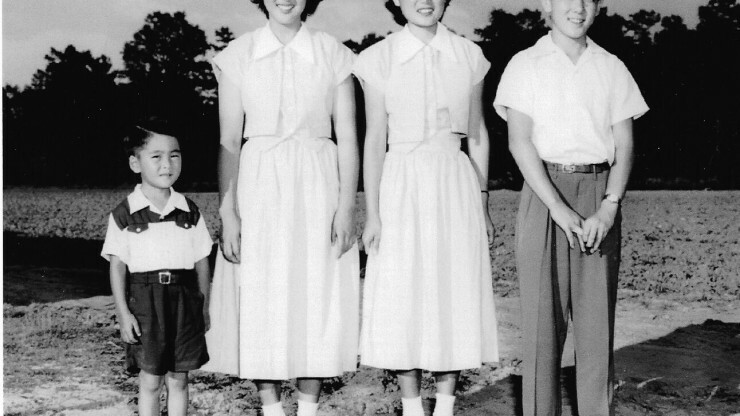 A look at the aftermath of the imprisonment of thousands of Japanese Americans in the Deep South, the harsh reality of prejudice, and the cruel irony of identity, told through the words of one survivor, one rebel, and one woman mayor. RESISTANCE AT TULE LAKE tells the long-suppressed story of 12,000 Japanese Americans who dared to resist the U.S. government's program of mass incarceration during World War II. 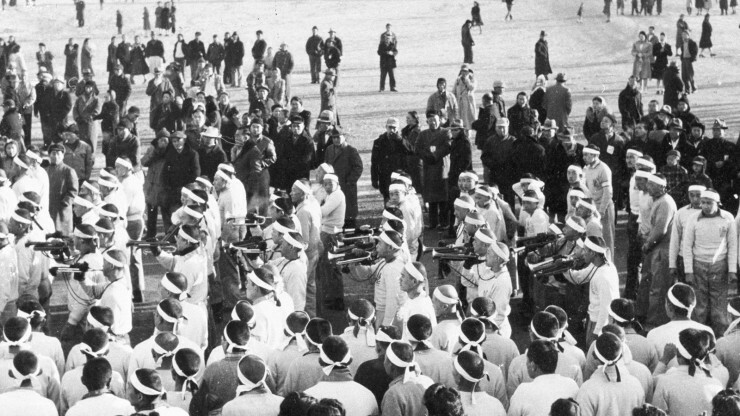 Branded as "disloyals" and re-imprisoned at Tule Lake Segregation Center, they continued to protest in the face of militarized violence, and thousands renounced their U.S. citizenship. 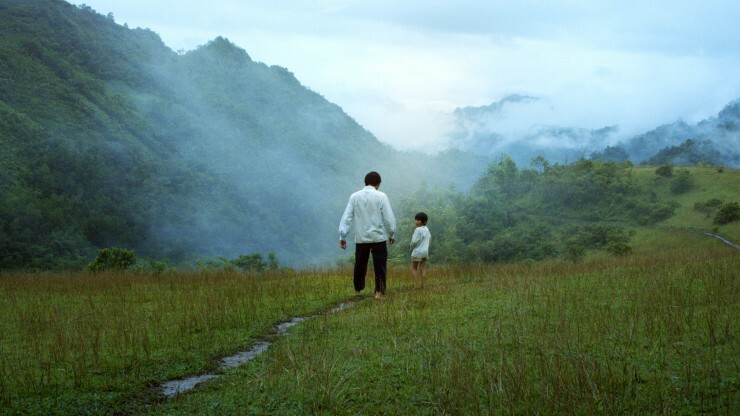 FATHER AND SON is a beautiful story but extremely simple. The story about the dreams towards the sky, and about a father who helps realize his son's dream. Inspired by a true event of a poor countryside lottery peddler who returned the winning lottery tickets to its rightful owner. WHO IS ARTHUR CHU? follows the controversial 11-time Jeopardy! 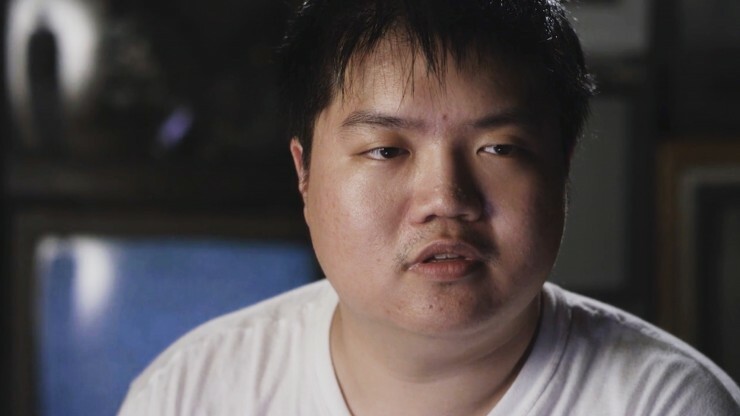 winner turned Internet iconoclast, Arthur Chu, as he struggles to reform society and himself in a seminal year. MELE MURALS is a documentary on the transformative power of modern graffiti art and ancient Hawaiian culture for a new generation of Native Hawaiians. 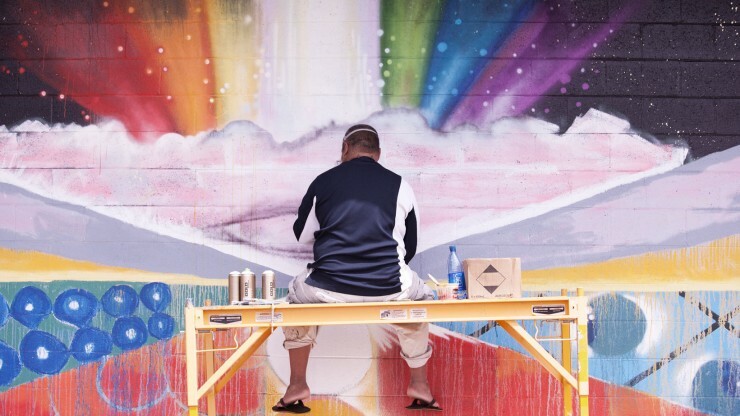 At the center of the story are two renowned street artists - Estria Miyashiro (aka Estria) and John Hina (aka Prime) - a group of Native Hawaiian youth, and the rural community of Waimea. 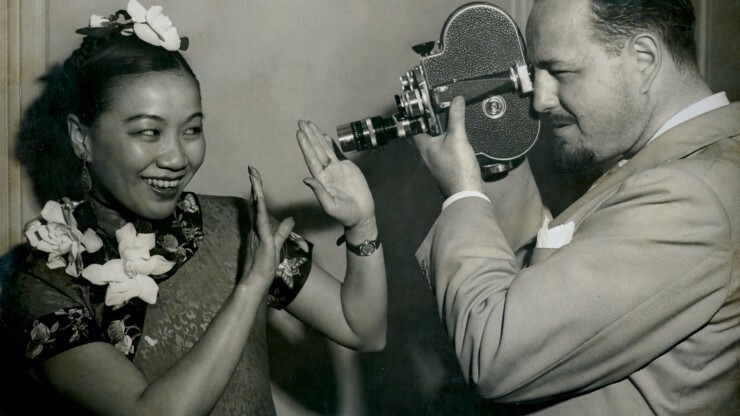 ACTRESS KELLY HU IN PERSON | A filmmaker turns detective to uncover the forgotten story of Li Ling-Ai, the un-credited female producer of KUKAN, an Academy Award-winning color documentary about World War II China that has been lost for decades. Trapped in their own worlds, four women claim their desires through secret acts of rebellion. 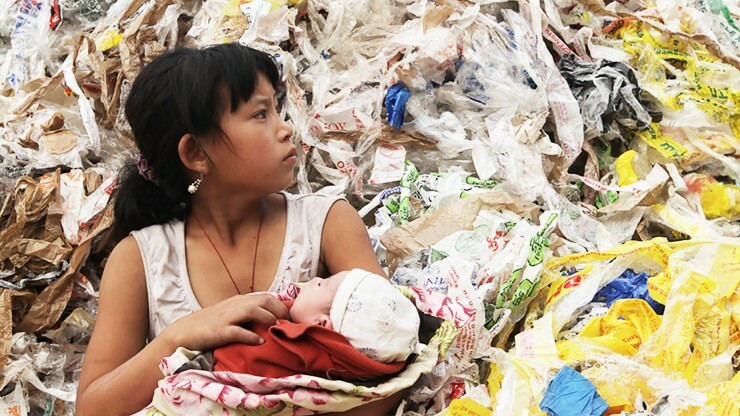 We are excited to present the winner of our International Competition in our Encore weekend, PLASTIC CHINA. DIAMOND ISLAND is a real estate project in Phnom Penh, an ultra-modern paradise build by the poor for the rich. Bora is 18 years old, and leaves his home village to work on this enormous urban structure. This is where he finds his charismatic brother, Solei, who disappeared five years ago. 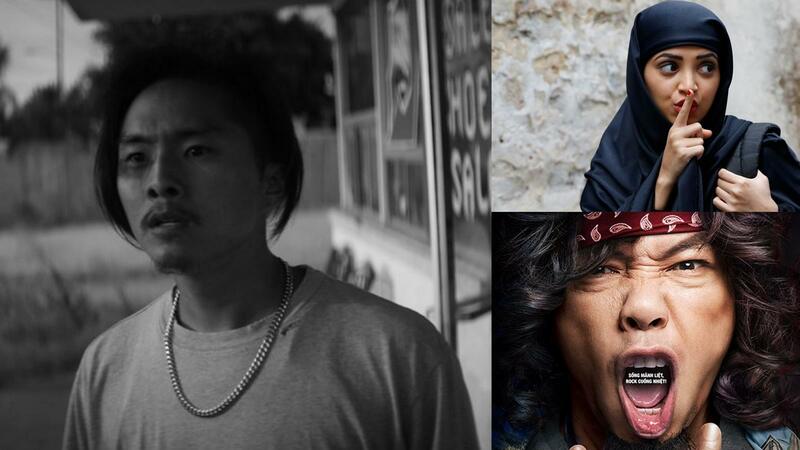 Solei introduces him to the exciting world of Cambodia's well-off youth, its girls, its nights, and its disillusions. 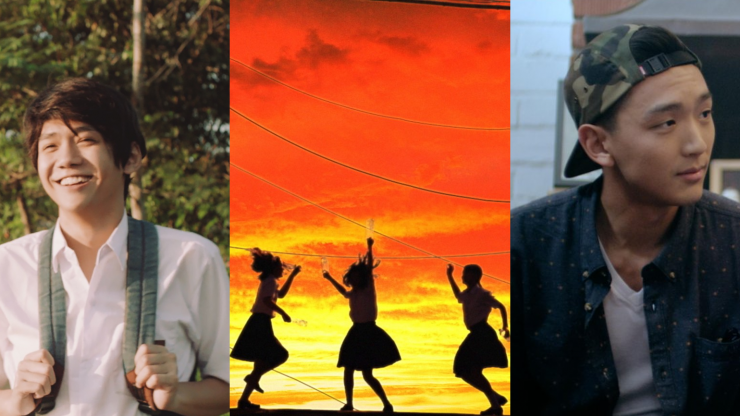 We are excited to present the winners of our Shorts Programs along with winner of HBO's APA Visionaries Short Film Competition in our Encore week: Pria, And So We Put Goldfish In the Pool, and Monday. Kanitha, a young, free-spirited Cambodian woman in her 20s, lives in modern-day Phnom Penh, working multiple jobs and choosing to live how she pleases. We are excited to present the winner of our Documentary Competition in our Encore week, SAVE MY SEOUL.